NTR Jr's forthcoming film to be directed by Puri Jagannadh has apparently been titled Nenorakam.Kajal Aggarwal is paired opposite Tarak in the film, which will go on floors shortly. NTR wanted to work with Puri for a long time but their earlier film 'Andhrawala' has been the biggest dud in the careers of both NTR and Puri Jagannath. 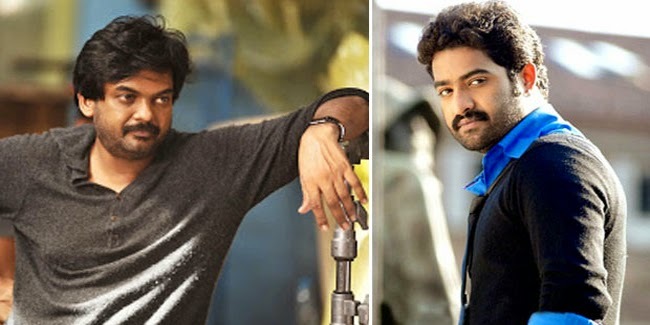 So, both Puri and NTR have decided to be careful about their next project.Sources say that the makers were on the lookout for a catchy title and have zeroed in on the above name.